Schlepping diapers is a cinch (and chic!) 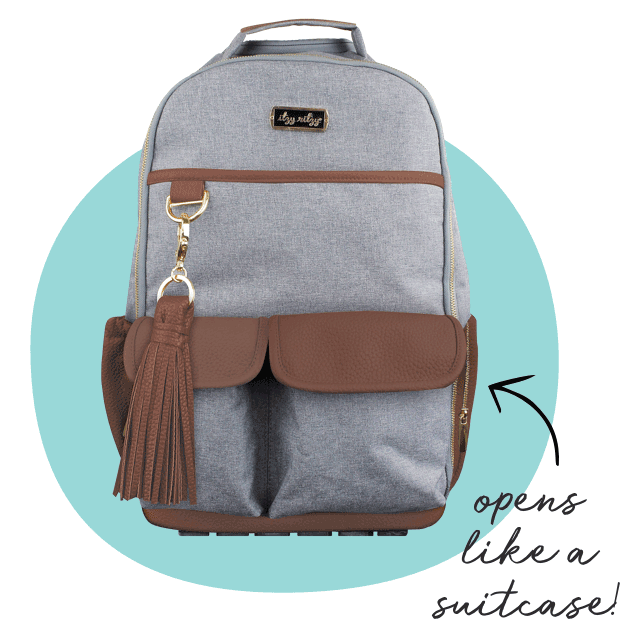 with hands-free diaper bags from the brands you love. An expandable drawstring opening and insulated bottle pockets make this customizable customer favorite convenient, too. 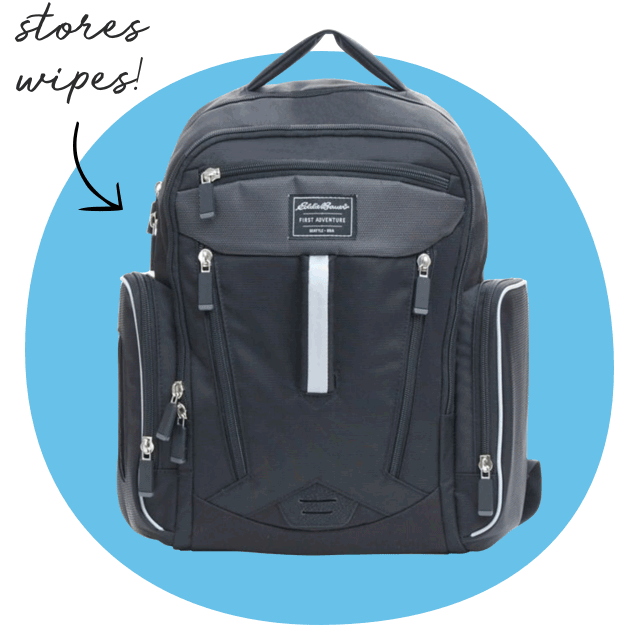 Spilled milk, dirty clothes, and used boogie wipes have nothing on this antimicrobial coating inside that protects the bag. 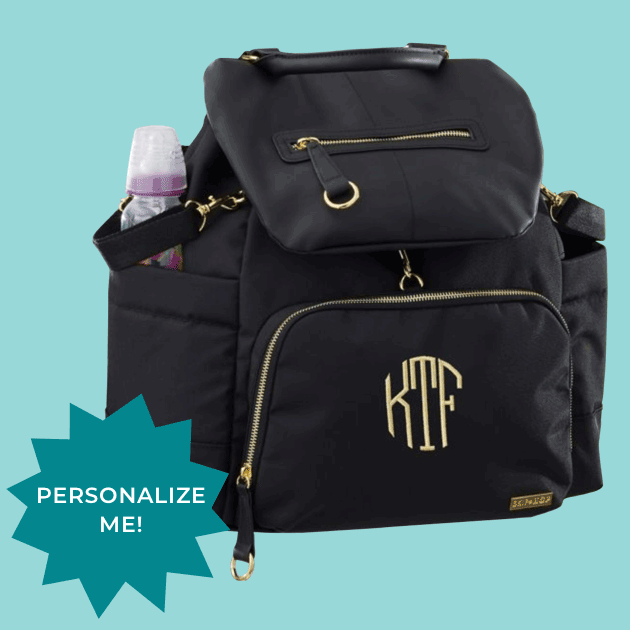 AKA a baby bag that can keep you organized even when you’re not with your little one. 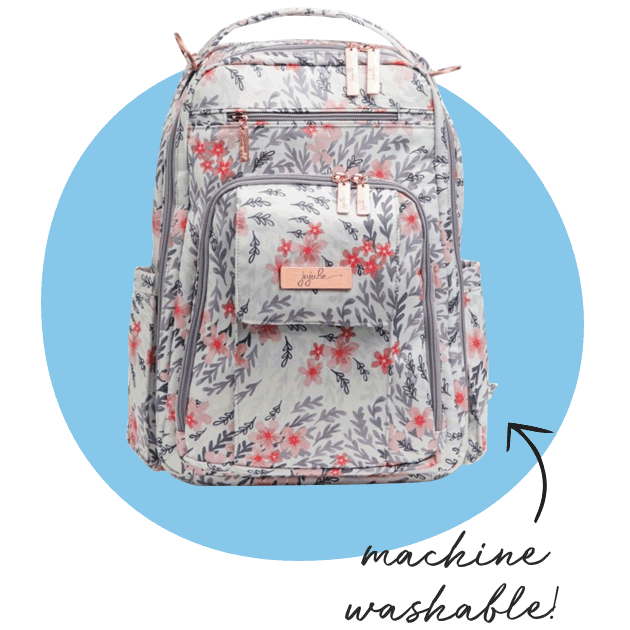 Score major #coolmom points with a diaper backpack that you can also wear as crossbody or over-the-shoulder. 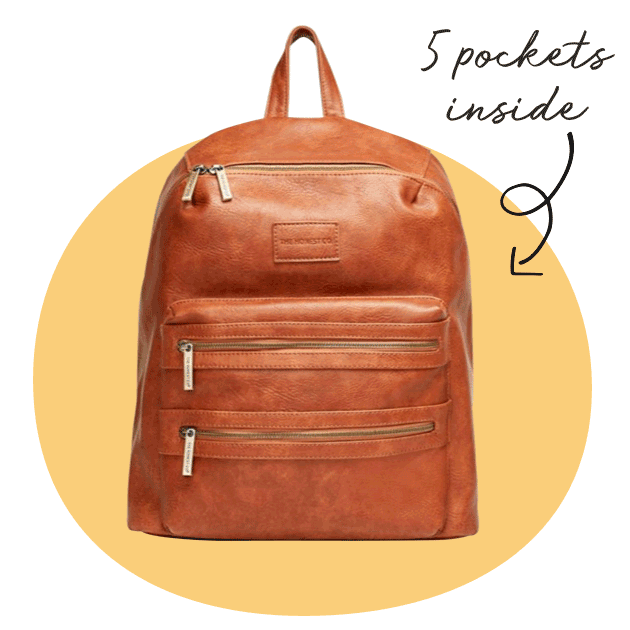 Storage for days (we’re talking 17 pockets!) + a patent-pending grippy bottom keeps essentials neatly organized when you drop it down. Plenty of pockets for mom, just the right amount of rugged for dad. That’s what we call a win win. Made of lightweight nylon, this bag has a padded back panel that makes toting around your baby’s stuff as comfy as possible.